Today, more and more people are suffering from serious, incurable, and/or rare illnesses. However, access to information on such conditions has been quite limited, to hospitals or internet surfing. Even though there were communities and organizations serving people with certain illnesses, information was not widely available, due to the general nature of the illnesses. In addition, applying blockchain technology to such patient health data management will enable safe data exchange and storage. When patients record information on their illnesses via Humanscape, the information is encrypted and can only be used in designated areas. Additionally, patients will be compensated accordingly when they share information on the patient's platform. Min-hoo Chang, CEO of Humanscape, commented, "Since the simple act of sharing information can be so helpful for people suffering from rare and incurable diseases, we expect to see a high participation rate." Patients can exchange their compensation for cash. Humanscape Team is also planning on having various dApps (decentralized apps) to allow patients to purchase non-prescription, functional foods and medical equipment with its own currency earned as compensation. The welcoming responses of patient organizations and pharmaceutical companies towards Humanscape exceeded its expectations. Chang commented, "Patient organizations that were in dire need of well-structured patients data have come to recognize the value of the Humanscape Project. Humanscape has signed MOUs with patient organizations for rare retina-related diseases, Korean Foundation Fighting Blindness and Amseungmo (one of the most well-knowncancer patient communities), and is also discussing multi-faceted cooperation with many more." 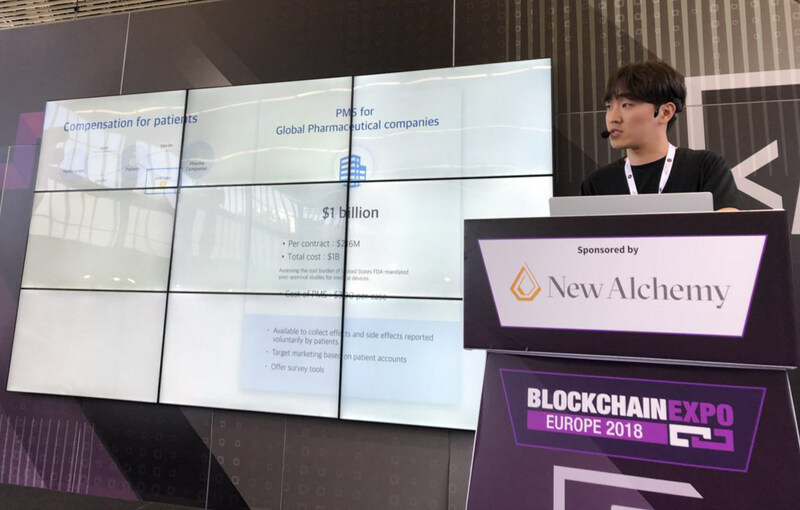 Chang also mentioned that, "Executives of global pharmaceutical companies that needed patient information on patients' medication, physical condition, and lifestyle, have joined Humanscape as advisors and are actively involved in the company's business activities." Humanscape's long-term goal is to provide the best healthcare community service in Asia, especially in countries with poor medical services. To this end, the company has established a subsidiary in Indonesia and is currently establishing partnerships with local companies and hospitals. Furthermore, Humanscape is entering the Vietnamese market through the Ministry of SMEs and Startups' Global Expansion Program (GEP) with the support of the Chungnam Center for Creative Economy and Innovation.